In his "Goldberg Variations," Johann Sebastian Bach took a rather nondescript dance tune and spun from it (or to be precise, its bass line) 30 variations "for the refreshment of music lovers." The variations range across a world of moods and emotions, and there are few keyboard works more extensive or — when the original tune returns at the end — more satisfying. (Goldberg was Bach's student Johann Gottlieb Goldberg, and the famous story that Bach wrote the variations to help a nobleman with his insomnia is, alas, just a story.) 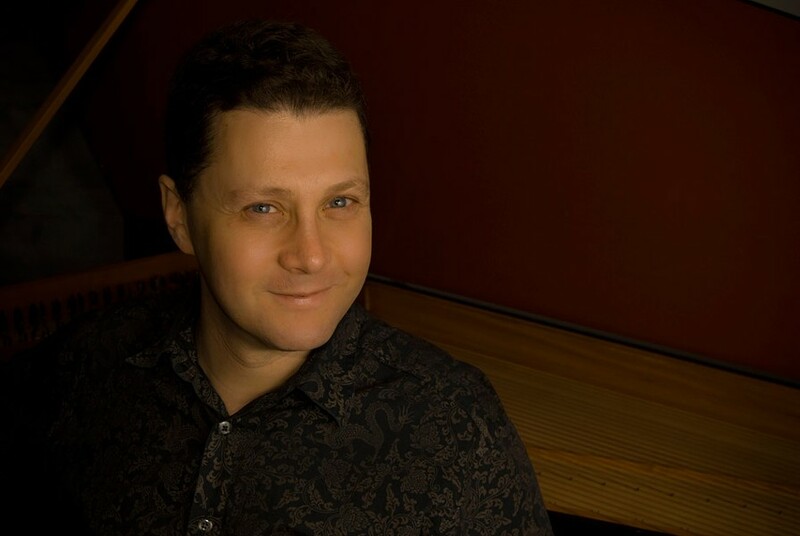 The "Goldberg Variations" are probably still best-known as a piano work, thanks to Glenn Gould, but Bach wrote it for a two-manual harpsichord, and that's how you will hear it this Sunday afternoon performed by the internationally acclaimed harpsichordist Jory Vinikour. It's a rare opportunity to hear a live performance of a musical monument. Bach's "Goldberg Variations," presented by Pegasus Early Music, will be performed Sunday, December 7, at Downtown United Presbyterian Church, 121 North Fitzhugh Street. 4 p.m. $25, seniors $20, students $10, grades 3-12 free. 703-3990; pegasusearlymusic.org.